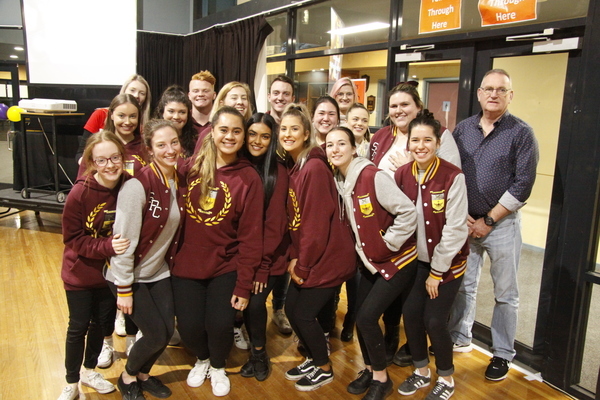 A group of Year 12 students at St Peter’s College have joined forces in raising much-needed money for their sister school abroad. Fourteen students, along with teachers, Matt Williams, Karen Williams, Ian Elwood and Stephanie Lomas are preparing for a trip to help a school community in the Solomon Islands. As part of their commitment to the school’s annual Immersion Program, the group have been raising funds for the Bishop Epalle Catholic School in Honiara. The group will travel to Honiara after VCE exams this year to help rebuild the community which has been rocked by floods in recent years. Late last year a new library, IT centre and staff rooms were opened at Bishop Epalle Catholic School with funds raised from the program. “Students will also undertake what work they can to assist with in the school, helping out in primary classes and undertaking maintenance work in and around the school buildings, while in Honiara later this year”. 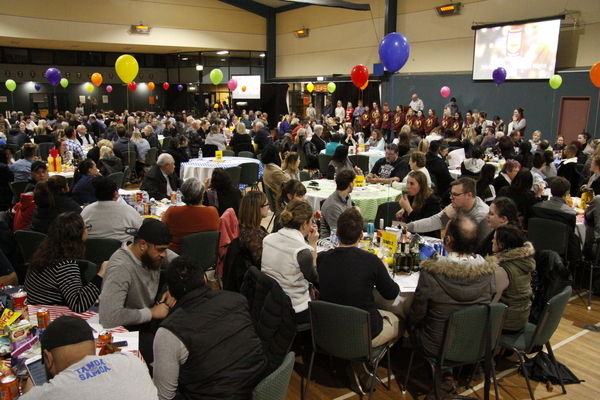 More than $15000 was raised at the annual St Peter’s College trivia and silent auction night held on Friday 3 August. This year the 14 students will be joined by Emily Lace who was part of last year’s graduating class and part of the 2017 Solomon Islands trip. “I am now very excited about my participation and trip again this year as the student mentor, helping both the staff and students with the day to day realities of being in a third world country,” she said. The students will pay for their own trip expenses and will forego schoolies celebrations.